EXCELLENT CONDO OPPORTUNITY!! 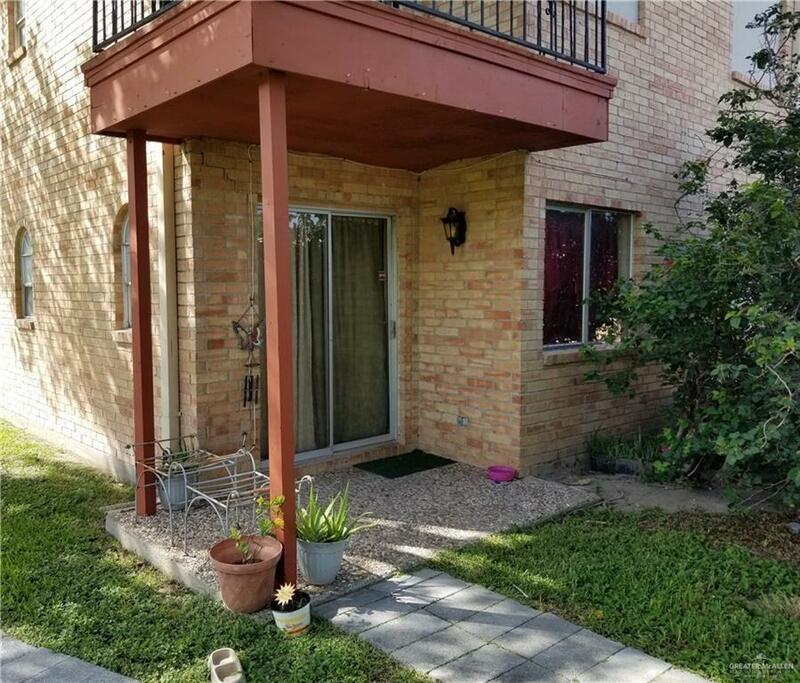 SPACIOUS 2 bedroom with 2 full bathrooms located right next to Shary Golf Course! 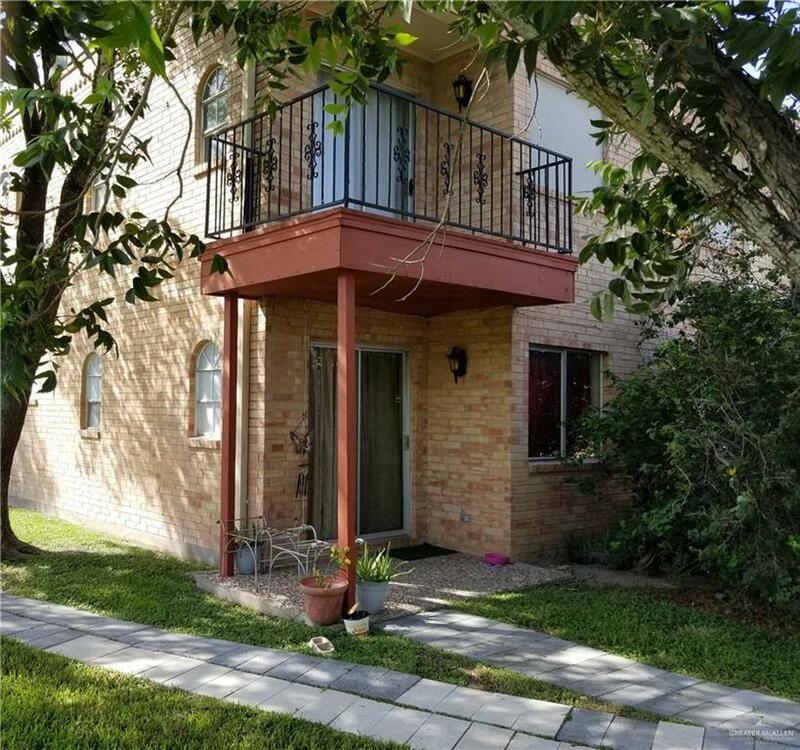 With a little TLC, its perfect for retired, semi-retired, or rental investment! Low HOA fees that pay for water, yard maintenance, and carport electricity. Owner financing options are available! This is a MUST SEE!! Call for your showing appointment today!